RENO, NV MAY 23, 2011 Torchmate Racing Rusty Bray finished first in last weekends Rausch Creek Qualifier for the 2012 King of the Hammers, securing a win in the Ultra4 series and a spot in the 2012 Griffin King of the Hammers. “The track just kept getting more and more brutal and we started loosing parts and oil pressure,” remembers Rusty Bray. “As we got closer and saw the leaders Levi (Shirley) and Lucas (Murphy) I asked my co-driver Mike “Fish” Hulfish if he wanted to go for the finish or for the win…and he said for the win!” The second place finisher was just over 4 minutes behind. When Bray arrived on Thursday, the rain was so dense that pre-running would have been out of the question. They covered the car and prepared for a long and muddy day on Friday. Qualifying on Friday started the run of luck. He waited towards the end of the pack to qualify and with the rain still not a factor he ended up qualifying in the 4th position. “It’s right where we wanted to be, just back from the leader,” said Bray. Bray decided to pit on every lap to clear out the radiator and the oil cooler, with his only assistance in the pits from Randy Rodd and Jonathan Dawes. He took multiple parts out to competitors and dropped them off as he passed them on the lap. He left for the fifth and final lap with no brakes after loosing a brake line when he broke off the sway bar; he didn’t have time to fix it if he wanted the win. The final and potentially terminal problem happened in Outter Limits just three miles from the finish when they broke the oil filter, but luckily made it to the finish line with no oil pressure! Rusty Bray’s name is now added to the qualified list of 2012 Griffin King of the Hammers racers. Torchmate Racing currently has four qualified drivers: JT Taylor, Jesse Haines, Roger Lovell and Rusty Bray. About Rusty Bray: Kentucky native Rusty Bray brings a Southern style to the team. 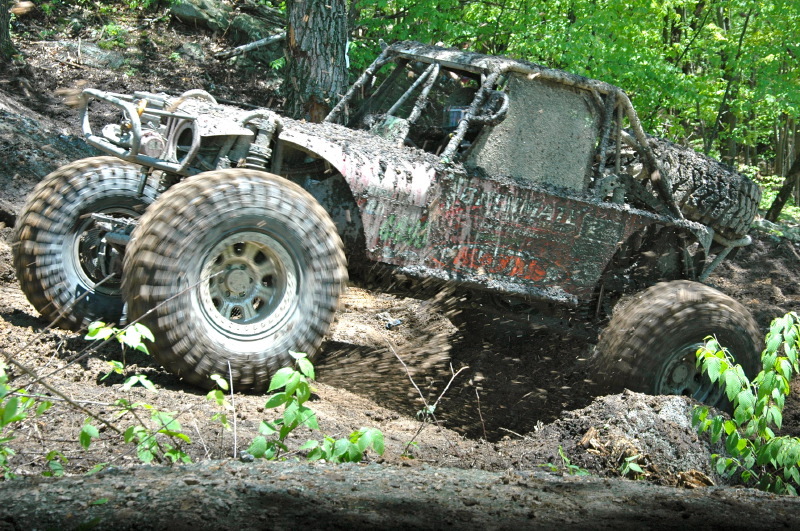 Bray has been involved in rockcrawling and rock racing competitions for the past decade and has achieved considerable success in that time. Notable accomplishments include winning the 2007 XRRA Eastern Division season championship and winning the 2008 Baja 1000 in Class 1700. In 2011 Bray placed third at the King of the Hammers Last Chance Qualifier in a brand new buggy designed and built by Torchmate Racing’s Jesse Haines. Bray then went on to finish the main event in 45th place, while over half of the 100 car field did not finish. 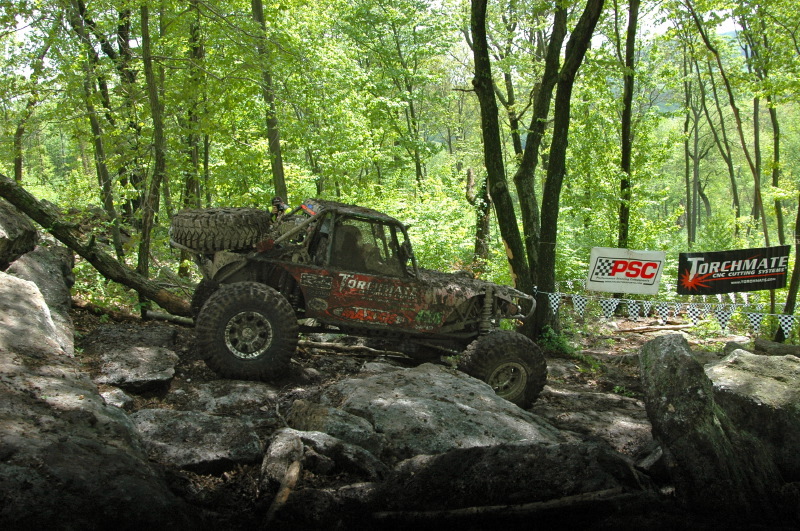 Bray intends to use this new buggy to not only compete in the Ultra4 series but also the East Coast WE Rock, RcRocs, and TREC series as well.